Christmas is the most wonderful time of the year. 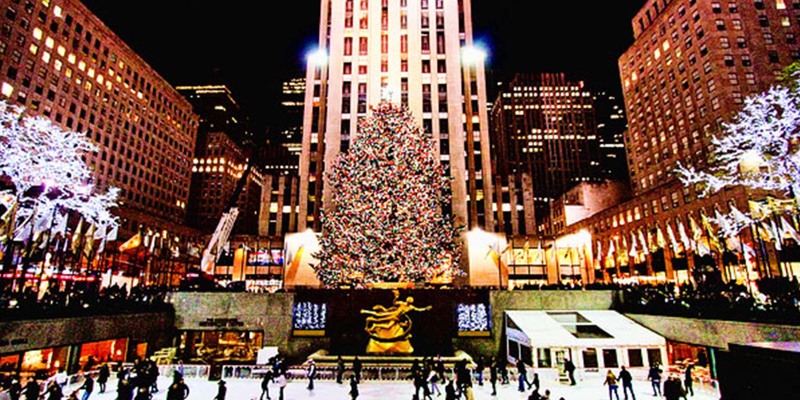 New York lights up and everyone can admire the beautiful holiday window displays at Saks Fifth Avenue or the huge Christmas tree at the Rockefeller Center. But amidst all the agitation of the city that never sleeps, you should not forget to take time for yourself. Enjoy the Holiday window’s display of the luxury brands on Madison Avenue and 57th street and get your hair done at the Metodo Rossano Ferretti salon. The stylists are trained with the distinct method created by Rossano and Lorenza Ferretti: with sensibility and care, the Rossano Ferretti stylist treats each strand its own way, in order to achieve the most natural effect. Get your hair the best spa day at Paul Labrecque’s Salon and Spa and enjoy the ultimate services and treatments of an exceptionally talented and passionate staff of hairdressers, colorists, massage therapists, facial experts, men’s grooming experts, nail technicians, and makeup artists. 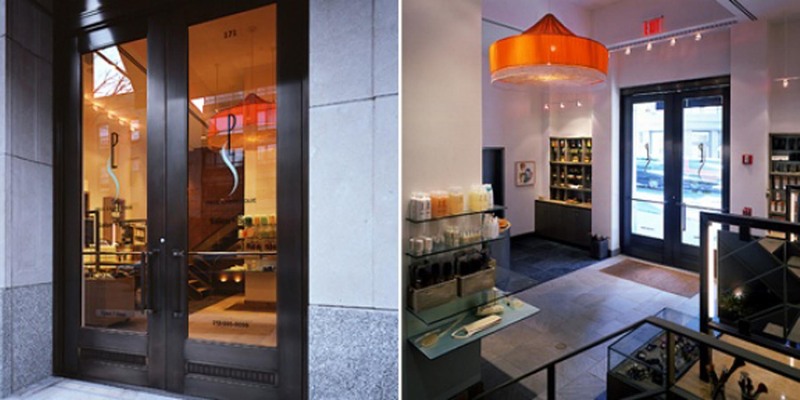 Get your hair the perfect shade for the holidays at one of the top colorists’ salon in Whiteplains, New York. 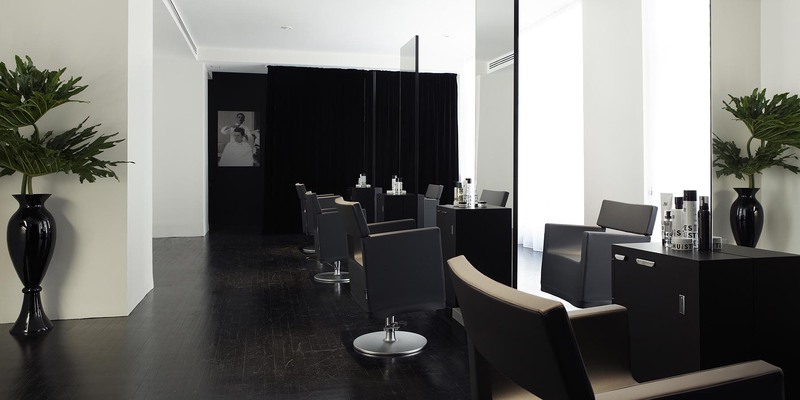 You will enjoy a first-class experience in a salon whose interior is an affirmation of Vasken’s background in art: from the floating ceiling to the discreet private valet entrance, everything is made to make you feel comfortable. 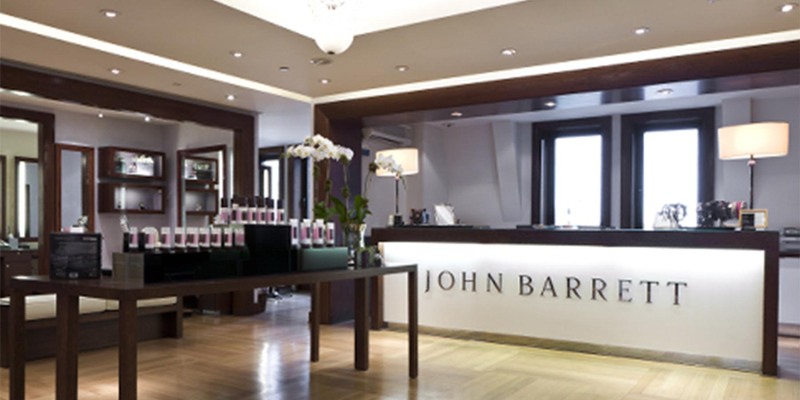 For the New Yorkers’ unique glamorous style visit the John Barrett Salon in Bergdorf Goodman. 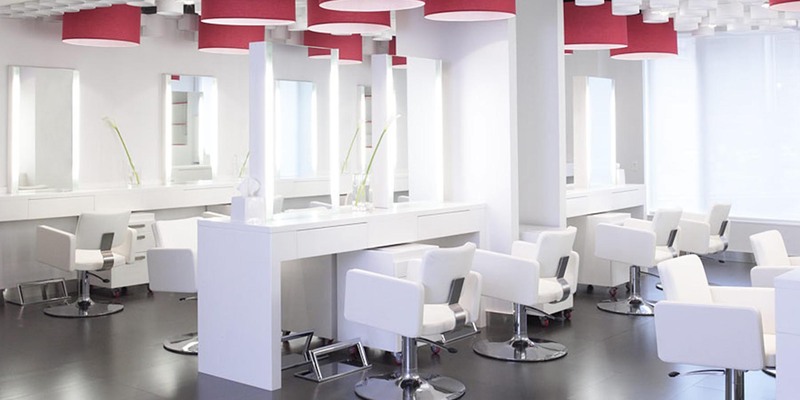 He and his team will give you a clean, warm, modern look that mixes the glamour and grace of uptown with all the youth and vitality of downtown New York.